Blimey, everyone has started mentioning that Christmas word already and I am still wearing my flip flops. Are you suddenly feeling a bit overwhelmed and panicked…where has this year gone? Don’t worry. It’s good. I will help you to make a plan to help you focus, work smarter and maximise the rest of the year. The group is limited to 4 people and you will have individual time with me but space and time to create the next steps for the next phase of your business. Includes a week of email support to help keep you accountable. Have you felt limited this summer? Perhaps it is the first year that things have been quiet or you've been restricted with your 1:1 work. Or maybe you've felt like you want to shake things up; work in a different way and do a bit from work from home or within your preferred hours? I have made passive income since 2014 and it has so many advantages. I will show you everything I know. It's time to look at a different way. I absolutely love my 1:1 work. But also I know I show up as the best version of myself when I have an abundant bank account. Plus technology provides so many options. Not everyone needs you 1:1. In this workshop, I will help you to identify what the next phase of your business is. What do you want to achieve? How can you bring more income without working harder. What technology will work best? How would you sell it? What next steps do you need to take? 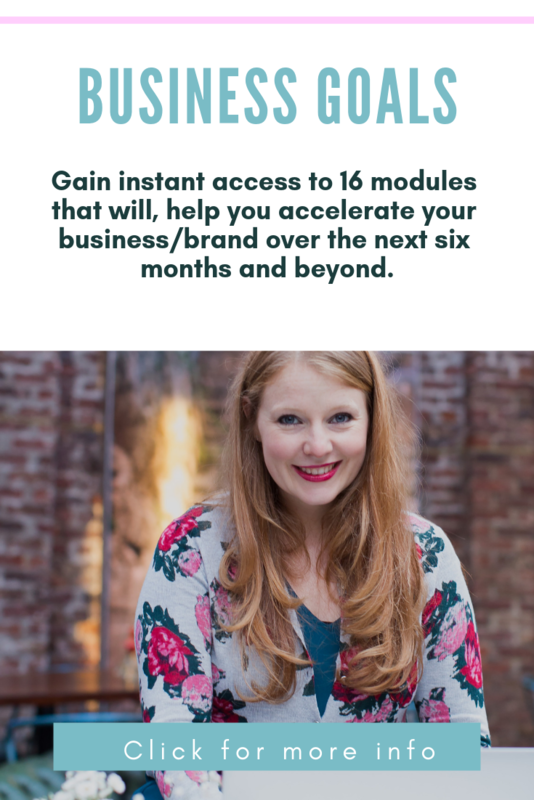 Includes refreshments and access to my 'Introduction to creating passive income' online course which usually sells for £49. So we are about to tip into the second half of the year. I want to help you build on the first half... more of the good stuff and less of the stuff that feels sticky, 'hard work' and exhausting. Refreshments and lunch of your choice. James studied journalism at University in Nottingham, and then went to drama school, graduating in 2007. He worked at a radio station in the Middle East, and then became an assistant at a Literary Media Agency in London, representing screenwriters and directors for TV & Film. James then spent four years as an actors’ agent at another West-End based talent agency, before joining Sainou in 2015 where he is running his own select client list of actors working in TV, film and theatre. Lara first worked at Curtis Brown as an intern in the Acting Department in 2005. She then worked at Independent Talent for 3 years. Lara returned to Curtis Brown in 2008 and now represents a list of leading actors in Theatre, Film and Television. 9pm – 10pm – Networking with speakers & other attendees! 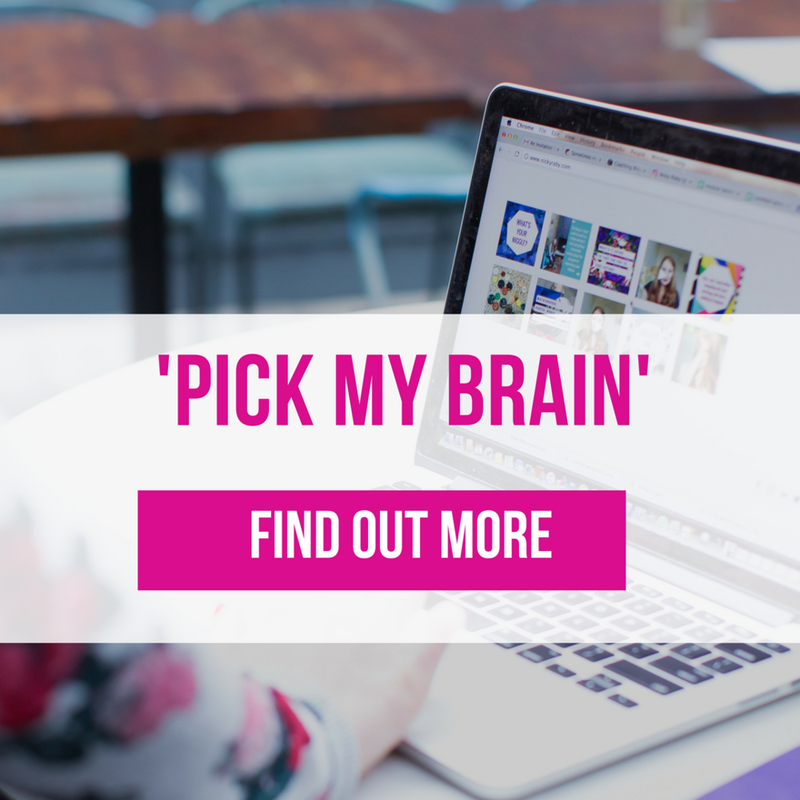 I am thrilled to be collaborating with Digital Mums once again and discussing the topic of Imposter Syndrome and how we can work with it and not against it. I will be going live from Digital Mums HQ with Jo Dale. 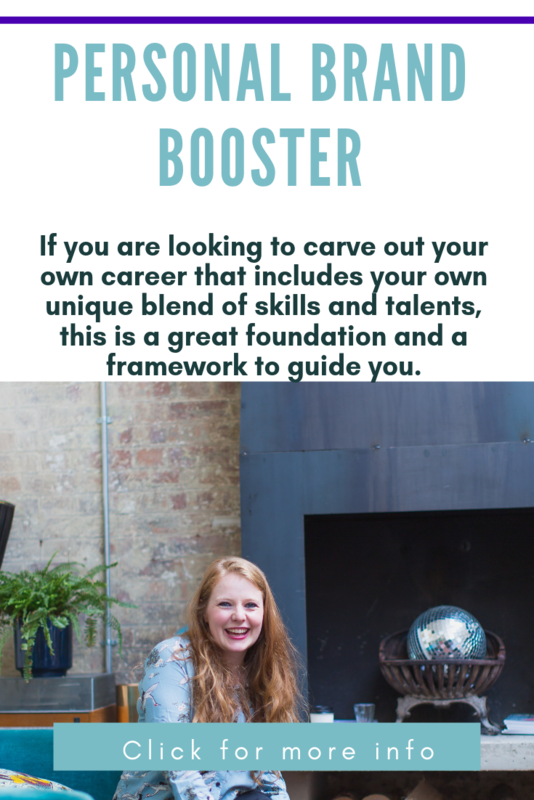 Imposter syndrome - how to get it out of your way and take your career to the next level! Expert business coach for women Nicky Raby will be talking about her journey to building a personal brand/business that aligns with her personality and skill set and her top 5 strategies for dealing with imposter syndrome. Do you like tea and hugs? Want to chat to other self-employed parents properly, in like, that there REAL LIFE?! Can you get to London on Wednesday 23rd May? Tickets are FREE but you do need to 'book' one via the link below. There's also space for up to 5 parents (and babies) to stay on for a coworking session in the Kids Studio afterwards, could be good for anyone travelling from a bit further afield — loads more information on the Eventbrite listing. Thanks to Steve Folland and Nicky Raby who have already agreed to chat to us all 💪🙏👊 More lovely people from the community will be talking too. Details on that soon! Deborah read Drama and Theatre at Royal Holloway, University of London. After a failed attempt at a PhD, she moved into film and television production before discovering the job of her dreams – being an Agent. She began as an assistant at Ken McReddie Associates (now The Artists Partnership) and moved to Independent Talent (formerly ICM) in 2004 where she now has her own list. Joe joined Curtis Brown in 2014 having trained and worked as an actor for two years and then in production at MTV and the BBC. He has worked alongside Grant Parsons at a senior level for 4 years and will continue to do so in his new capacity as an agent whilst also building his own client list of Theatre, Film and Television actors. If you are looking to increase your income and scale then this would be a fantastic fit for you. In a small group (maximum 4), we are going to be brainstorming a money action plan for you. I will work with you individually to help you figure out how you can package up your services in a way that feels really good to you. We are also going to be talking about passive income. A beautiful setting; we will be at Century Members' Club in Soho (no kids/babies I'm afraid) - the perfect place to gain clarity and have the headspace to move forward. Does your business / brand feel a bit stuck. Maybe you know it is time for a change but you are not sure where to focus? I know you may not have the budget for a huge overhaul so in this webinar I am going to sharing some practical exercises that will help you streamline and go to the next level. It's all practical, it's all doable and it definitely won't be a one size fits all. Your business...your way. Public speaking or putting yourself/your brand can be so scary. I know because I do it on a daily basis. I still get scared and I'm a trained actor! I spent three years learning how not to be scared but yet it is something I need to consistently overcome. I know that increasing your visibility is key to your business/brand - especially if you haven't got a huge marketing budget. 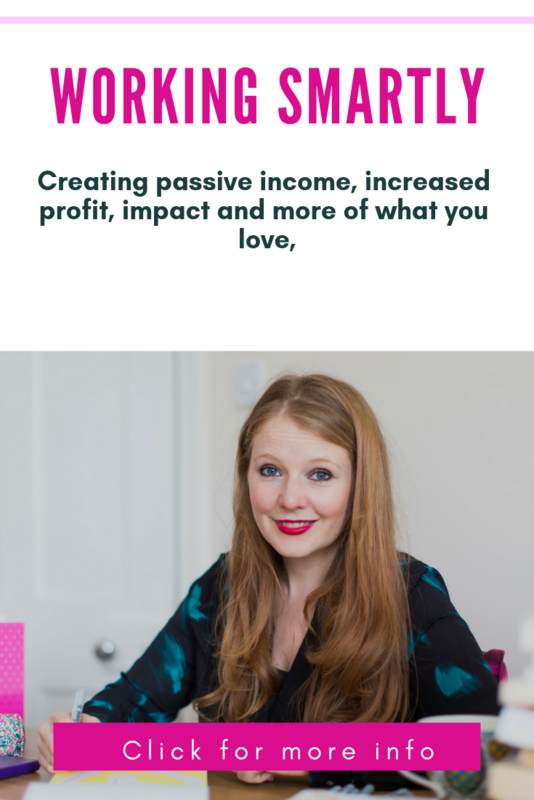 I used to think that passive income was something other people could create... you know networker marketers or some sleazy dude in a nylon suit on the internet. Since 2014, I have made consistent income from selling books, audios and courses. This works perfectly for me. I have a two year old so want to not work all the time. I want to live a life on my terms leaving room for creativity, adventures and not just cash my time in for money. You can do the same. If you are a personal brand or business, there will be a way you can create passive income too. You can serve your audience/customers without being in the room. Of course you can still create the 1:1 work (or not) but I am talking about sharing what you are great...even whilst you are sleeping. During this workshop, I will help you figure how you can do this. How to package your services / how to sell / the technology you need / what to charge / systems and marketing. The workshop is at Century. I used to be someone who used to dream big...but only in my head. I used to day dream; muse and consider what I wanted to do with my life. But for the most part, didn't take enough action. Now I plan, I get clear on my outcomes and I dream big...but I make a plan to make it happen. If you are a business owner/freelancer/personal brand this is for you. Exercises that will help you reflect the year of 2017 so you can build and expand going forward. Streamline your work life so you earn more and spend more time doing what you love. Devise a plan of action that is aligned to your life and circumstances. (There is no such thing as 'one size fits all' success. 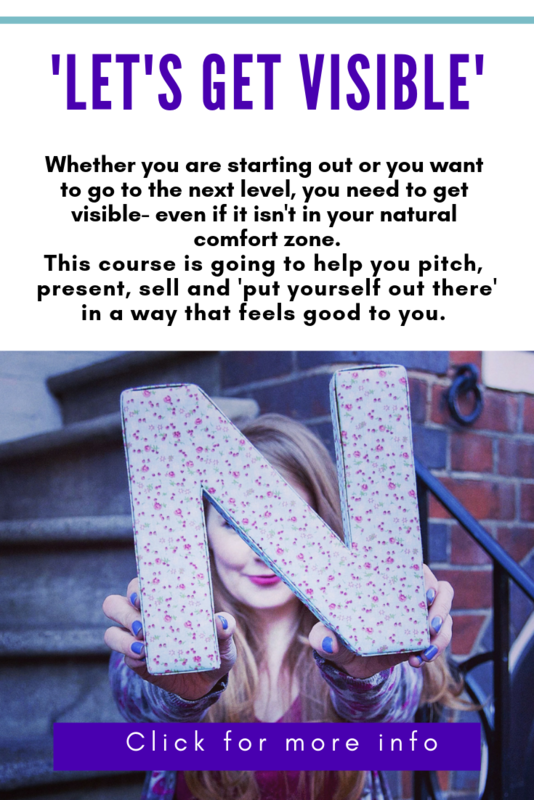 A 50% discount voucher for my online course 'Business goals' - a perfect accompaniment which is packed full of resources to support you further. Plus a week of email support after the workshop. You may leave fizzing with ideas and want to share them/get another perspective. I know what it is like to feel stuck as an actor. I have been one for 25 years. However I no longer feel stuck and frustrated because I am following a strategy. One I have honed over the years as an actor, 5 years as an agent and as a qualified life coach. I don't believe there is a one size fits all, so I will help you create a plan of action that suits your circumstances. This is all about you. I am going to be helping you to build a strategy, so you know what to work on, you spend your time and money wisely and effectively communicate with your agent and industry professionals. I want you to be working...not waiting. I will also help you create a lifestyle which allows your acting career to flourish, not hinder it. We are going to be talking Agents | Head shots | Castings | Getting started | Networking | Branding | Websites | Motivation | Boost your cast rate | Drama school | Boosting confidence | Creating an action plan. 1 x 2 hour workshop at Members' Club Century Club. A small, intimate group of a maximum of four people that will allow you to have focused time on your career. The price will increase to £75 on Friday 22nd December 2017.